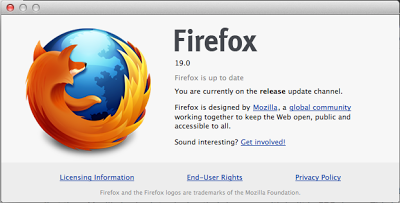 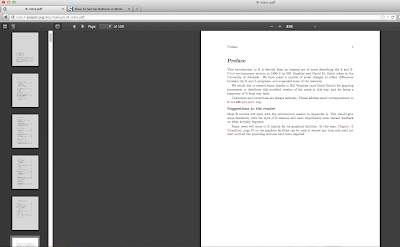 The new version of Mozilla Firefox is now ready for download at firefox.com, this latest version of the browser which is compatible with Windows, Mac, Linux and android , comes with a built in PDF viewer. this PDF update is meant to eliminate the need to use third party plugins when viewing online PDF files. Mozilla has also fixed some bugs from the previous version that slowed start up time and added a few more features that support HTML5. 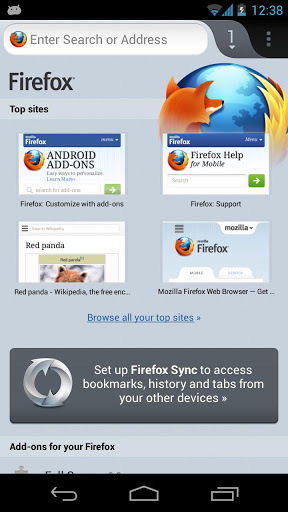 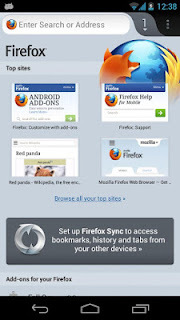 In this new release, mozilla has also updated its browser for android users which includes new added theme support and lowered CPU requirements from 800MHz to 600MHz.